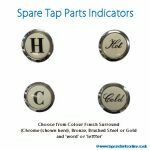 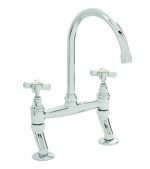 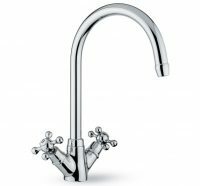 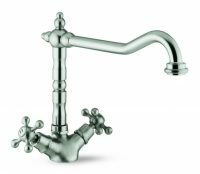 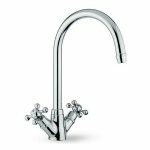 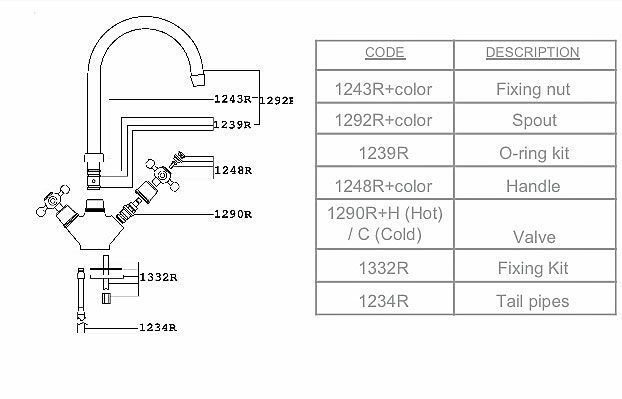 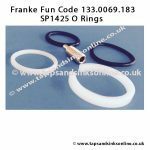 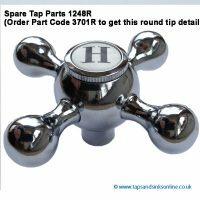 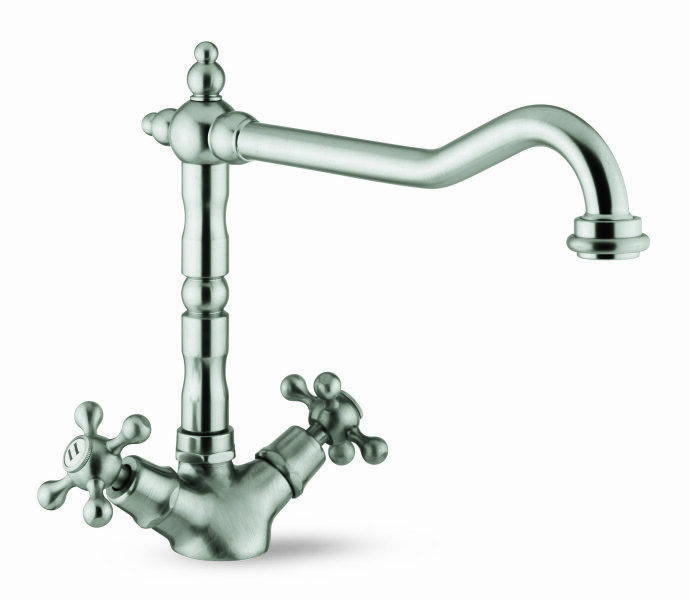 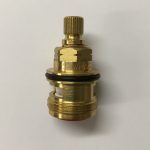 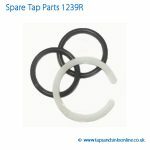 Spare Tap Part 1248R is the replacement handle for San Marco Venice Kitchen Tap & San Marco Florence Kitchen Tap (shown here in the Hot Side in Chrome). 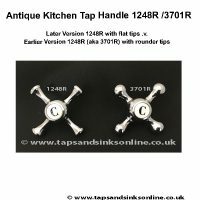 Note: Earlier versions of this handle have a rounded tip – see part 3701R and these are still available in Chrome and Brushed Nickel. 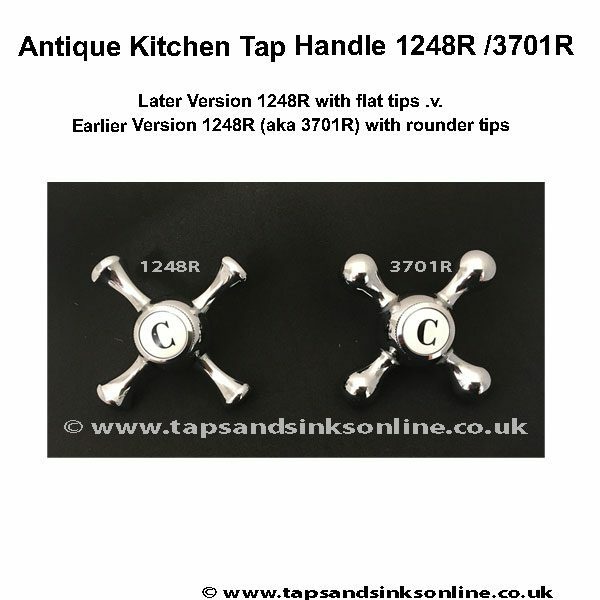 Later versions of this handle have a flatter tip. Please read below before ordering.